Glad to have Jennifer, her husband and friends fish with us today. We stayed busy catching Spanish mackerels and blues and appreciated having you all aboard. 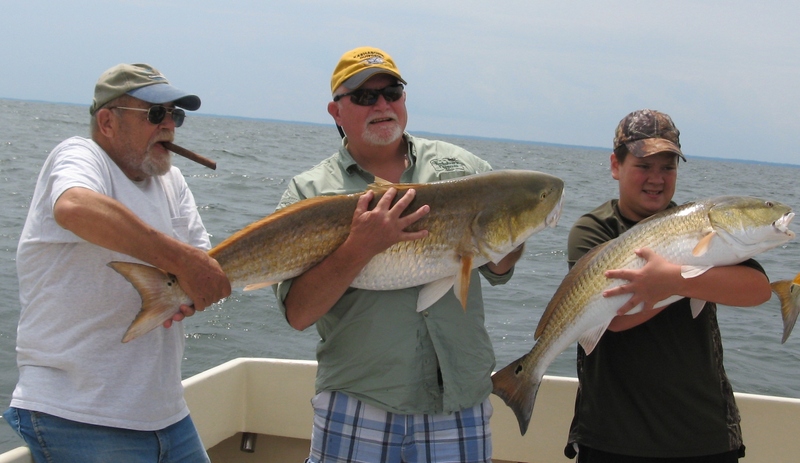 Hope to see have you fish with us again! It could not have been a nicer day on the Bay with Bruce and his family. 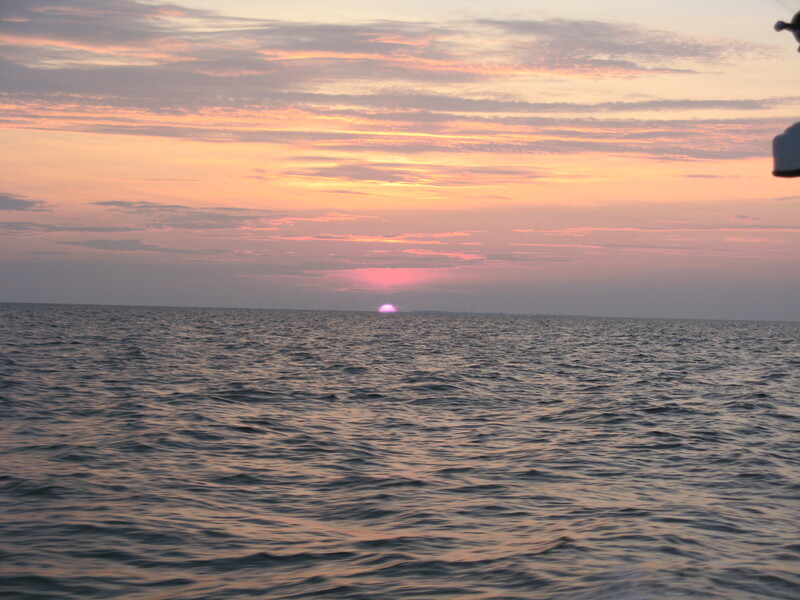 From the beautiful sunrise to the wide open Spanish mackerel fishing to the delicious lunch on Tangier Island, and arriving back to the dock before a rain shower. 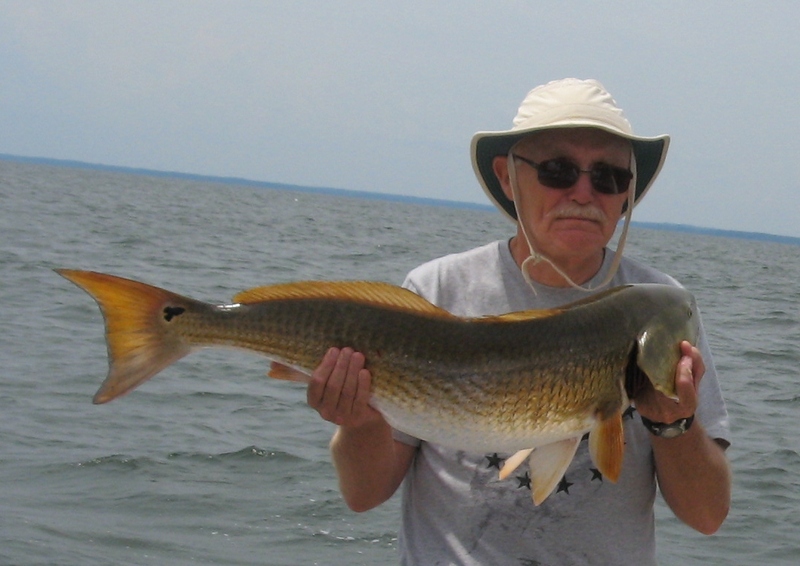 Thank you Bruce and we look forward to fishing with you again in the future. Appreciate your business! We had a great time fishing with Margaret and her husband from Illinois here visiting their family. 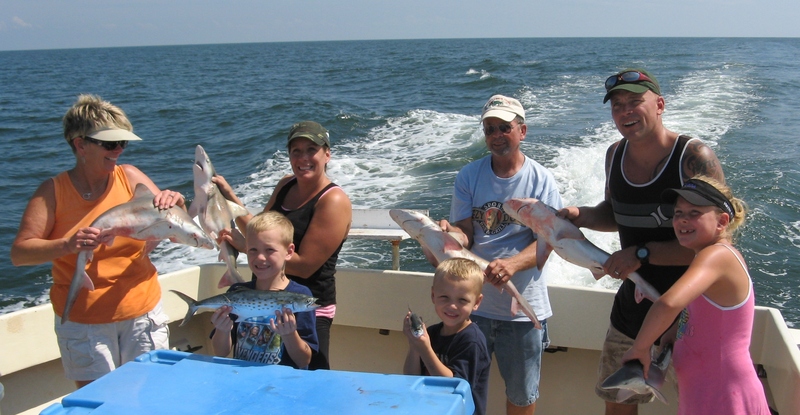 Lots of nice mackerel, a whole lot of sharks, and plenty of fun! Good to have you all aboard and look forward to your next trip! Appreciate your business! 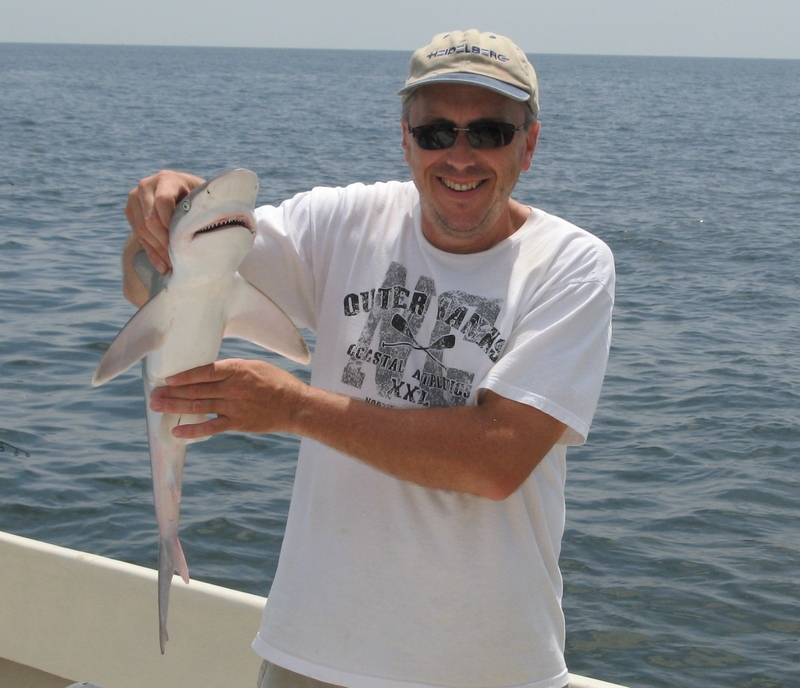 Finally, after putting customers on hold for better summer fishing, we have had a good variety of catches on our recent charters…blue fish, Spanish mackerel, red drum, cobia, and some sharks! 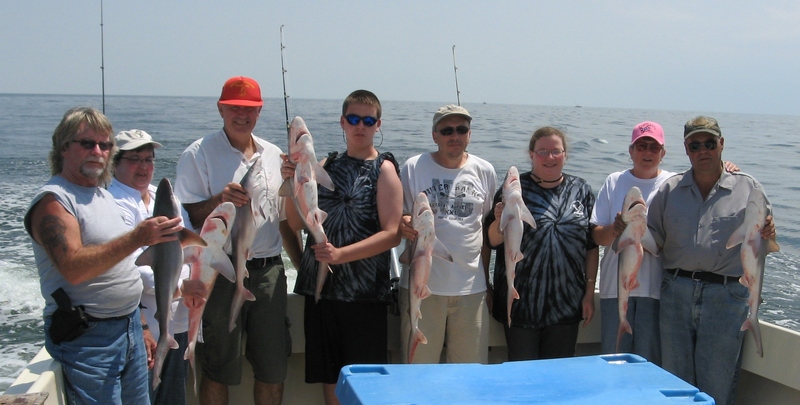 We appreciate the folks who have come aboard KIT II to enjoy a day on the Bay fishing with us! Give us a call and get in on the action!